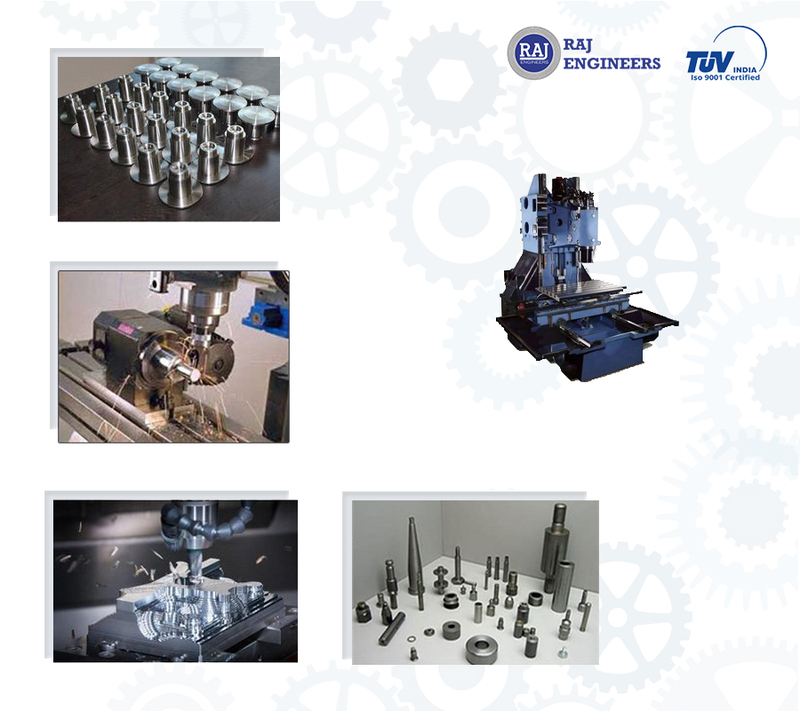 Need Job Work for CNC Machines? 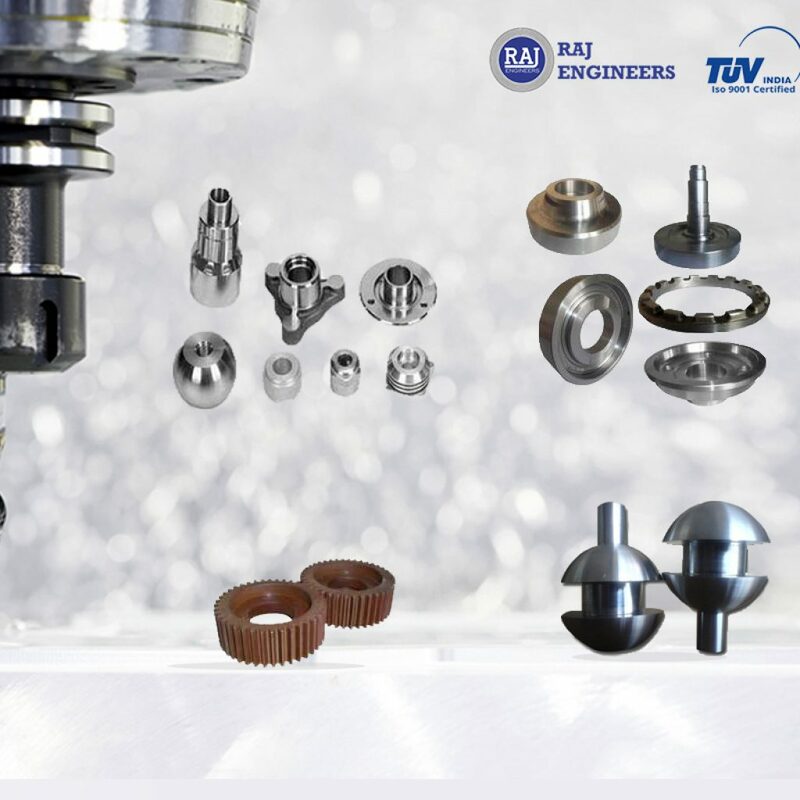 Being an established and renowned organization in the industry, we are actively engaged in offering the finest CNC Machine Job Work to our clients. 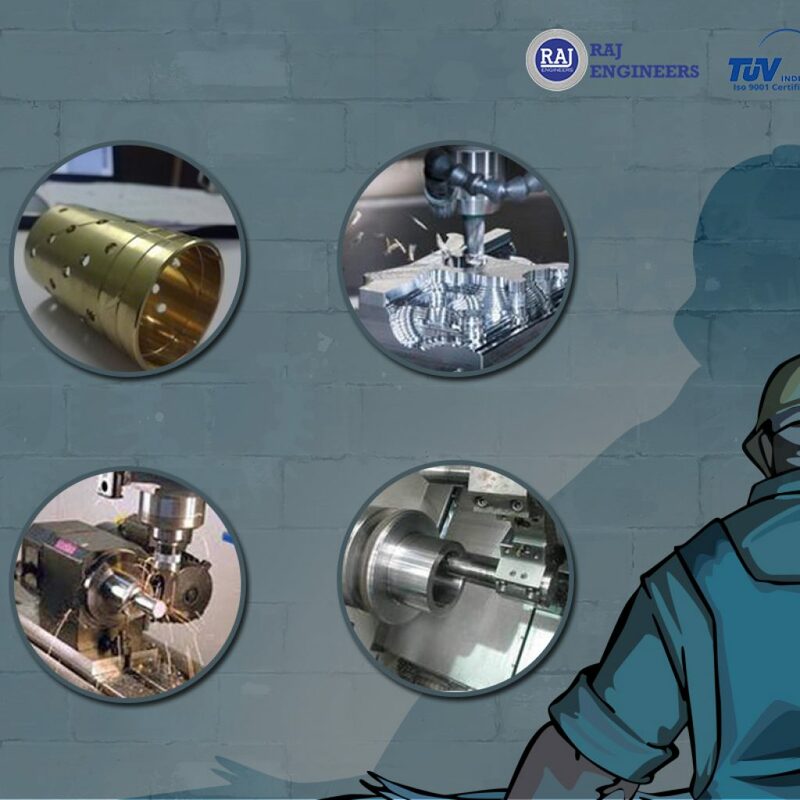 Our highly experienced professionals can skillfully perform cutting, grinding, shaping and finishing work using advanced technologies and excellent tools with higher accuracy. We are geared up with modern printing machines to render our services and the service we offer is highly demanded by our clients for fabricating many tools and automotive parts. 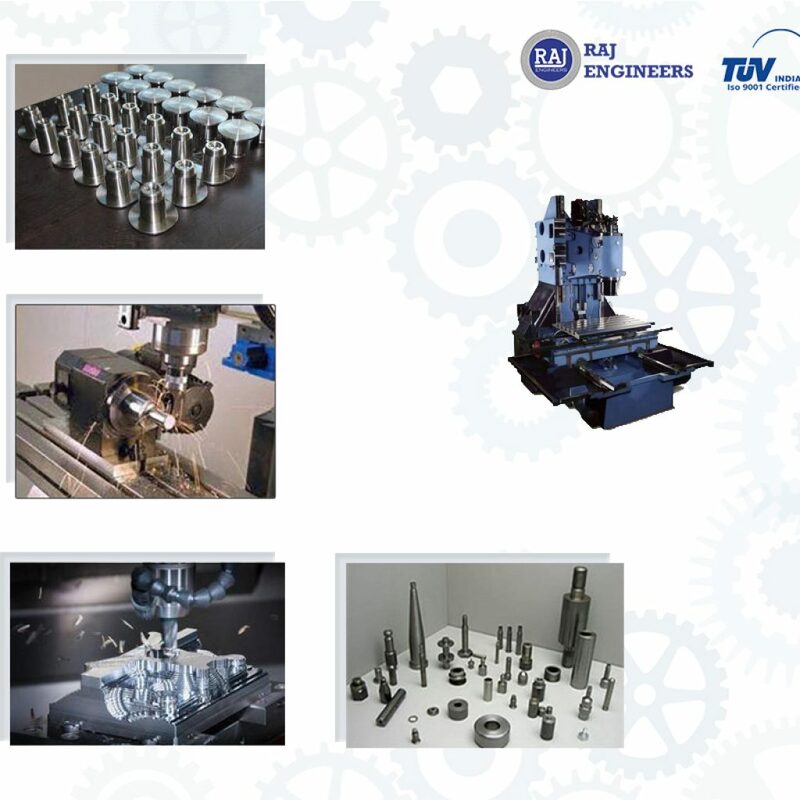 The CNC Machine Job Work in Delhi we provide is completely reliable, and promptly executed in an outstanding way within a scheduled time period. 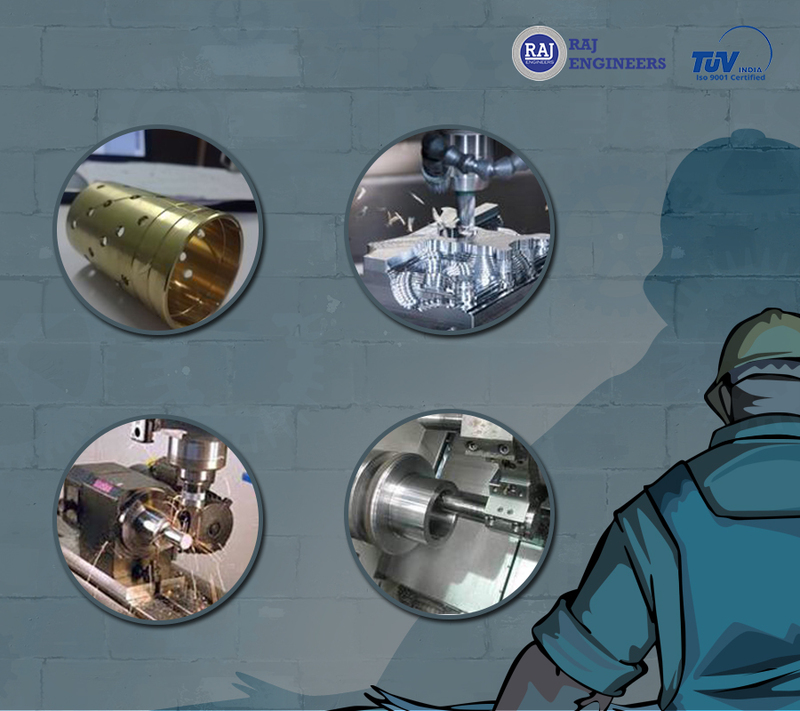 Due to its flawless execution, we provide CNC Machine Job Work in Mumbai based on the client’s requirements and at reasonable prices. 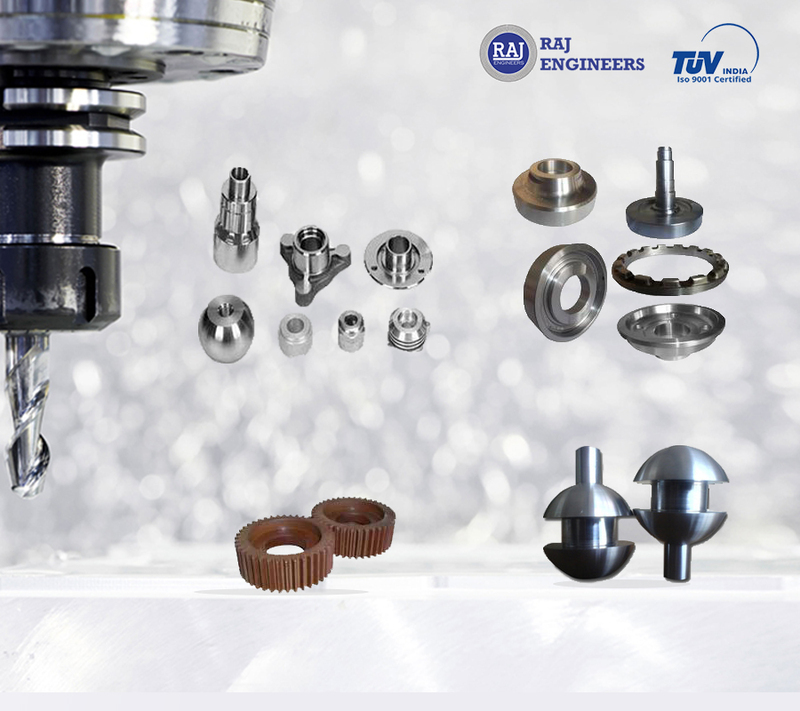 Also, we ensure CNC Machine Job Work in Bangalore provided to the clients is in accordance with the international quality standards.